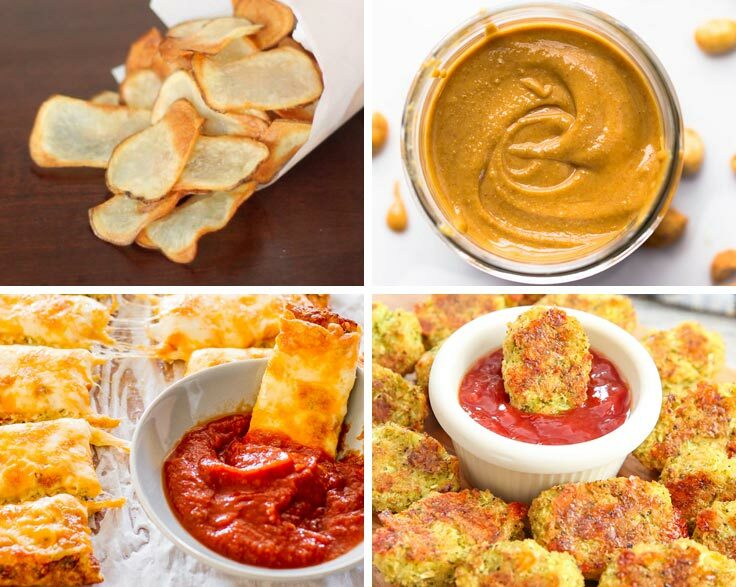 8 Appetizers You Can Whip Up In A Food Processor! 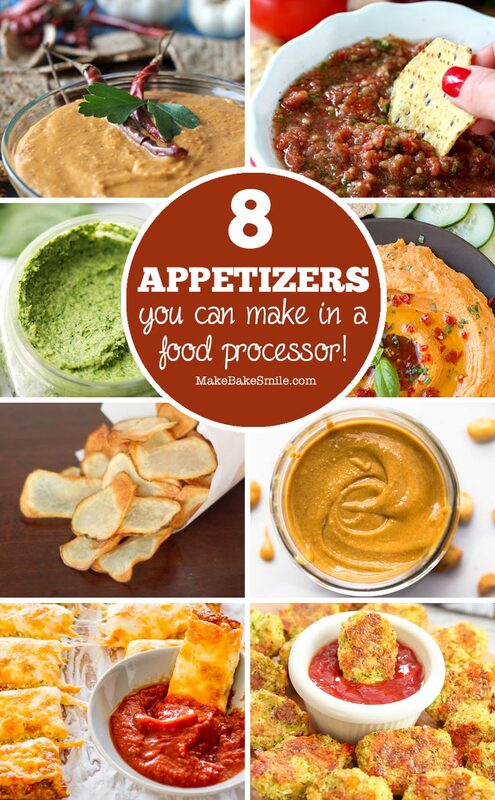 Food processor appetizers can save you time as well as money and you can bet that they taste a whole lot better than store bought alternatives too! 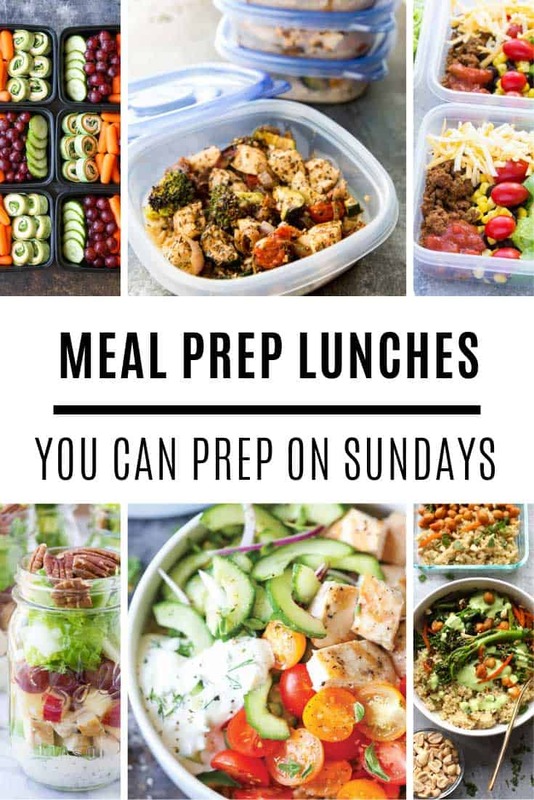 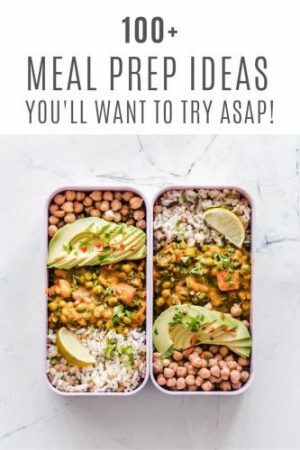 So if you find yourself stocking up on jars of dips and peanut butter at the store because the thought of actually preparing any of it by hand fills you with dread now is the time to put your food processor to work instead! 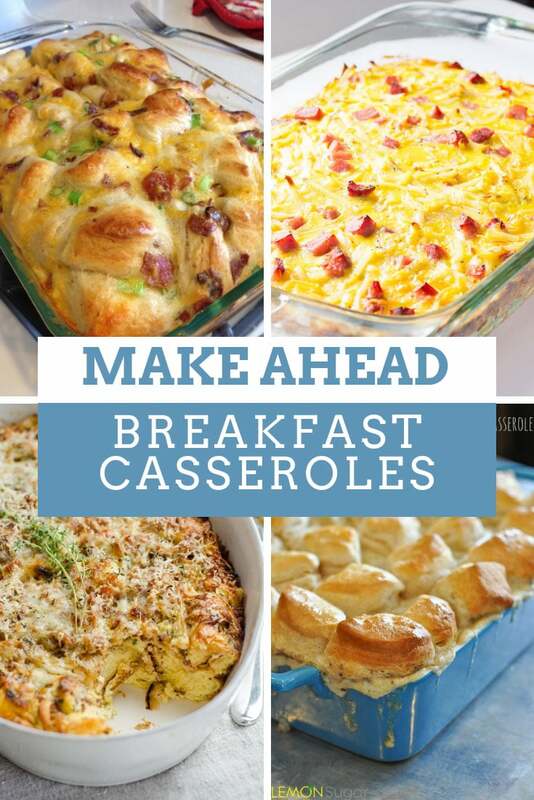 Oh and if you don’t have a processor yet (gasp!) 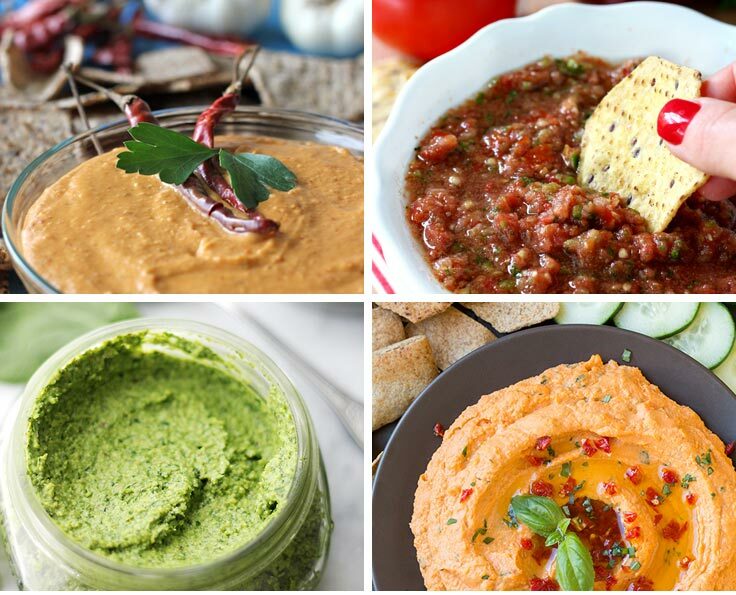 check out our food processor reviews to find the one that’s right for your family! 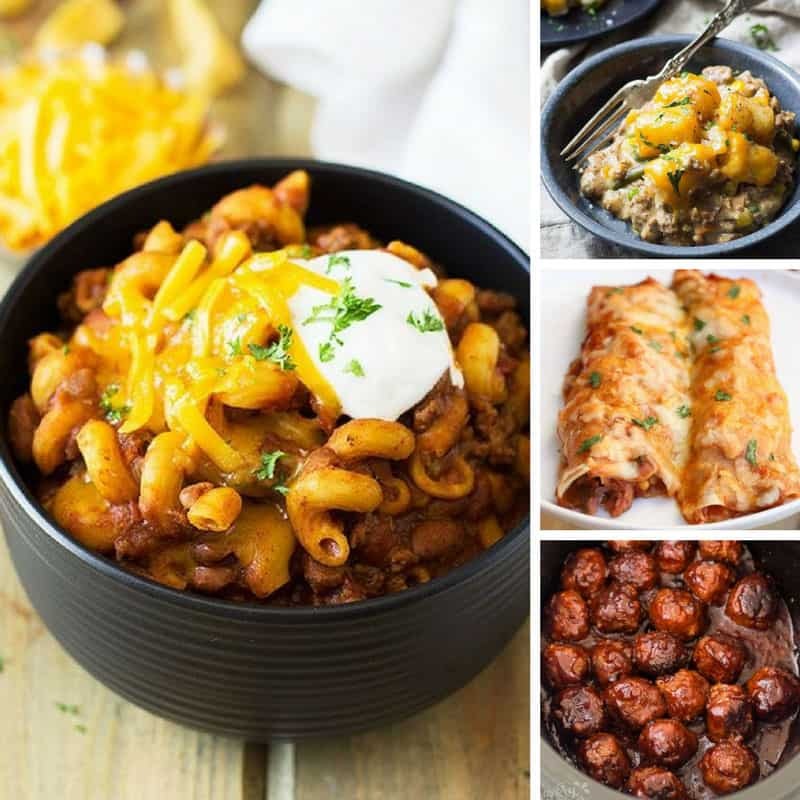 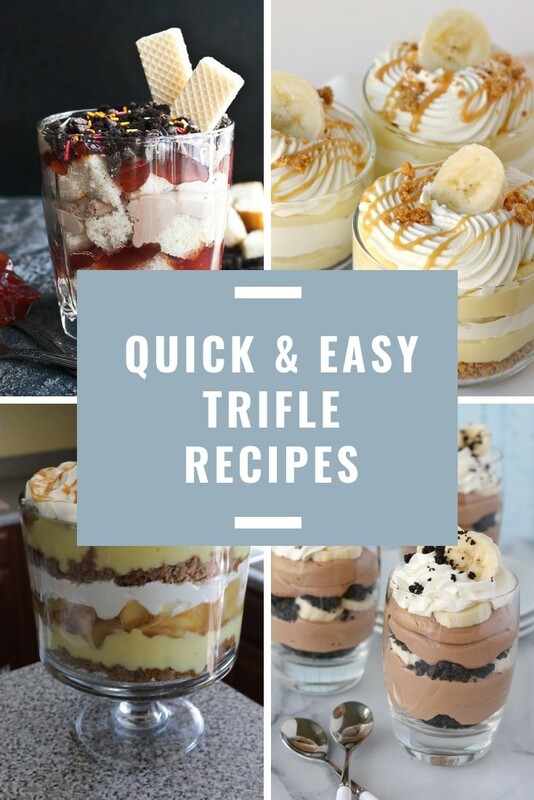 Follow our Amazing Recipes board on Pinterest.